Missed Heavenly Bodies – Part I? By the second half of the 1960s, the future of lifting bodies was looking bright. 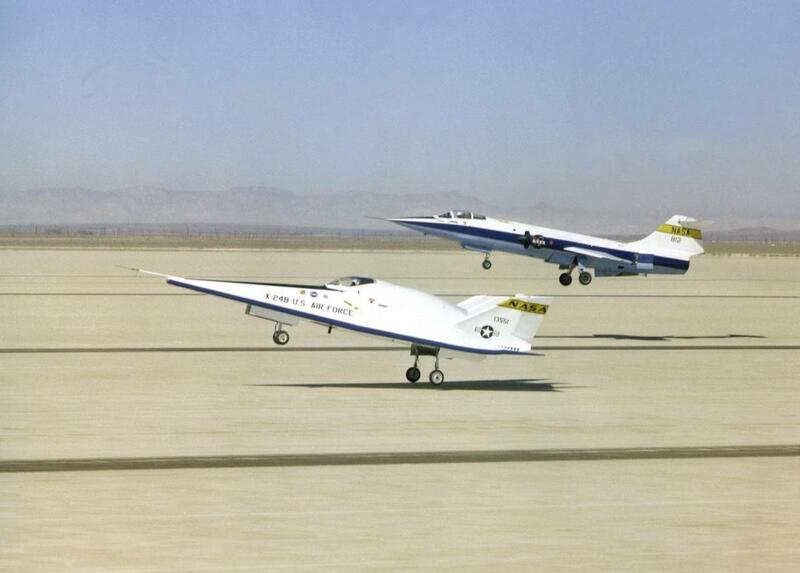 Thanks to R. Dale Reed’s lightweight M2-F1, followed by the heavyweight M2-F2/M2-F3 and HL-10, NASA was ahead of the world with their knowledge of lifting body aerodynamics. Better yet, having spend hundreds of millions of dollars exploring winged re-entry vehicles and realising that, no matter what, they kept getting too hot, the USAF had developed a new interest in R. Dale Reed’s growing body of research. 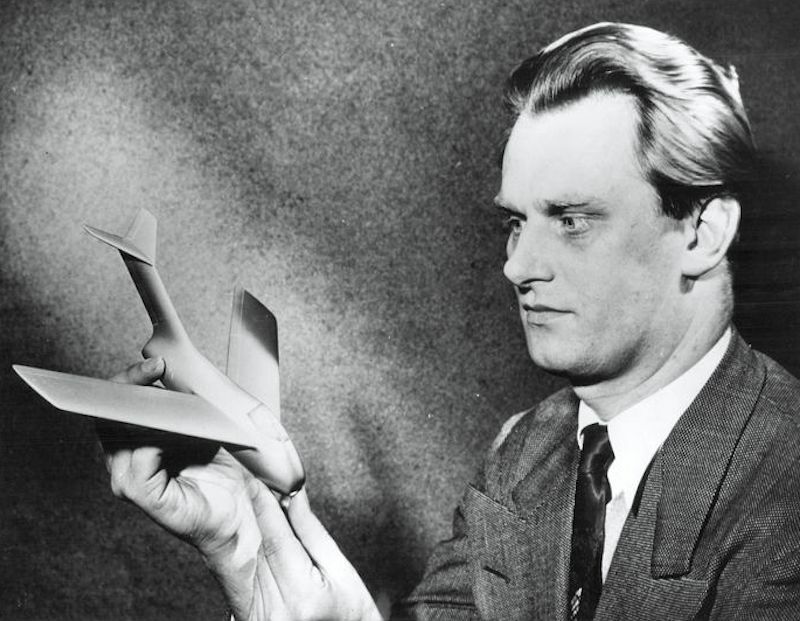 It also had the Martin Aircraft Company under contract to build re-entry prototypes and, under this remit, Martin’s brilliant aerodynamicist Hans Multhopp had been working on another lifting body concept designated SV-5. Multhopp was an aeronautical engineer who’d worked as head aerodynamicist and then advanced design chief for Focke-Wulf during World War 2. 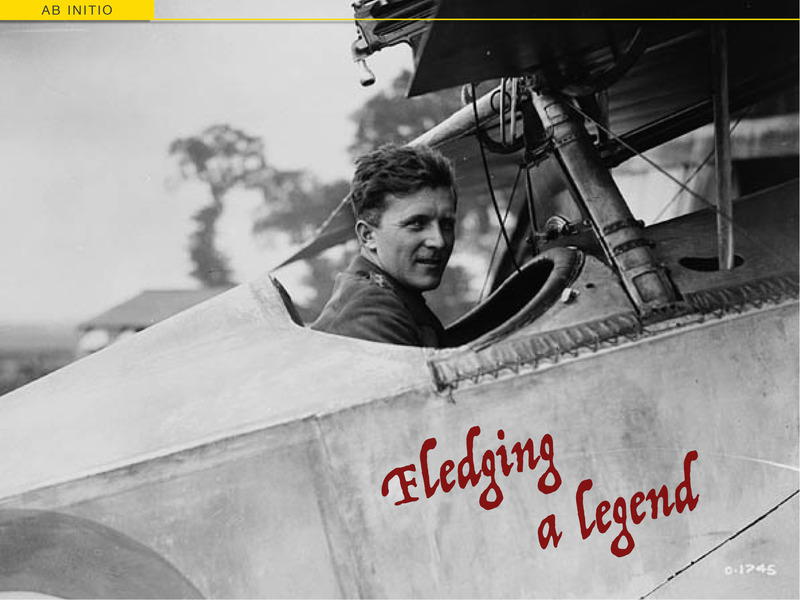 He’d led the Focke-Wulf team that designed Kurt Tank’s advanced Ta-183 jet fighter. Immediately after the war, he developed high speed swept wing designs for the British at Farnborough, before being recruited by the Glenn L Martin Company in Baltimore, MD. 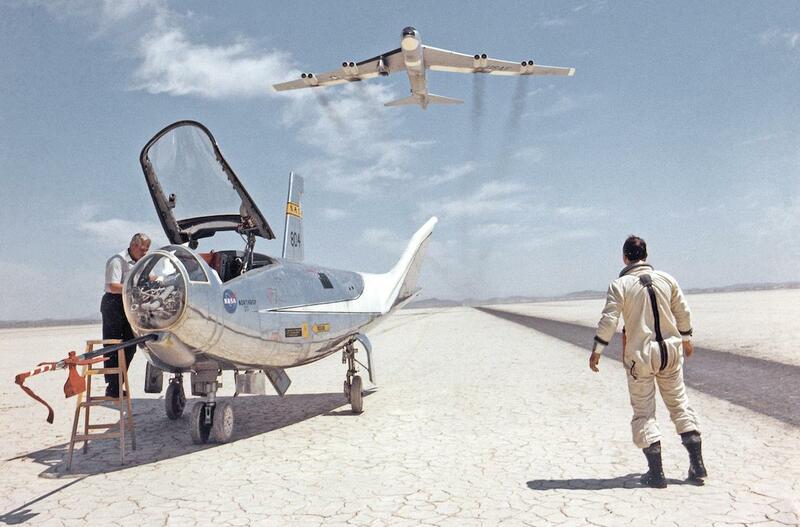 By early 1964, Multhopp had convinced Martin’s management and an eager Air Force that his SV-5 design was superior to the M2-F2 and HL-10 thanks to its hypersonic Lift/Drag ratio of 1.2, giving a glide radius better than 1,000 miles (1,609 km), and a high subsonic L/D of more than 4.0. Plus it’s unique shape offered superior control and manoeuvrability, better pilot visibility, and optimised internal capacity. Martin refined the SV-5 into the SV-5D and the AIr Force ordered four scale copies as the X-23. In the four months from December 1966, three of these were shot out over the Pacific at 24,000 kph (14,900 mph) on Atlas booster rockets. They performed so well the fourth example was cancelled to save money. 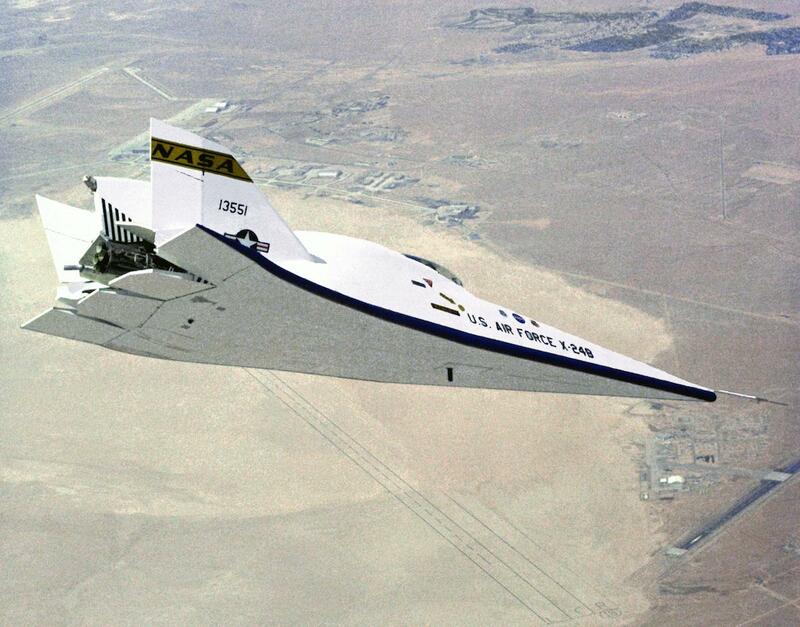 The next step was a manned test-bed, which was duly developed as the SV-5P and became the X-24A for a joint NASA-USAF test program at Edwards. Breaking ground for the Air Force, this was a true lifting body design but with a conventional positive camber fuselage that looked a lot more like a fighter jet. However a teardrop shape gave it the bulbous look of all lifting bodies – and was the secret of its surprising internal capacity. 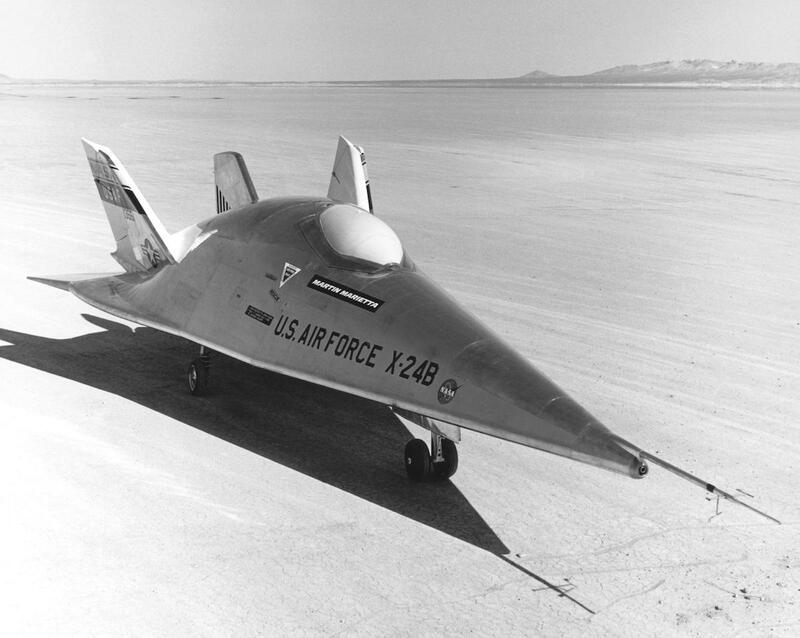 The X-24A was delivered to Edwards on August 24th, 1967, but would need almost two years to be comprehensively wind tunnel tested at Ames Research Centre and then made properly flight ready back at Edwards. Jerry Gentry finally completed its first flight on April 17th, 1969, following the now familiar pattern of an unpowered drop from a B-52 at 45,000 feet. Once again, Gentry saved the day when an interconnect failure resulted in directional instability during the approach. He increased the recommended angle of attack for his approach, and flew the landing nearly 50 kph (30 mph) slower than the book speed. His actions avoided a dangerous roll oscillation from developing and he touched down safely. It would take a while to work out the bugs but, in the end, the only damage came from the near empty base swimming pool that Gentry was pitched into during the first-flight celebrations. After all his close calls in the air, Gentry climbed out of the pool with several cracked teeth. 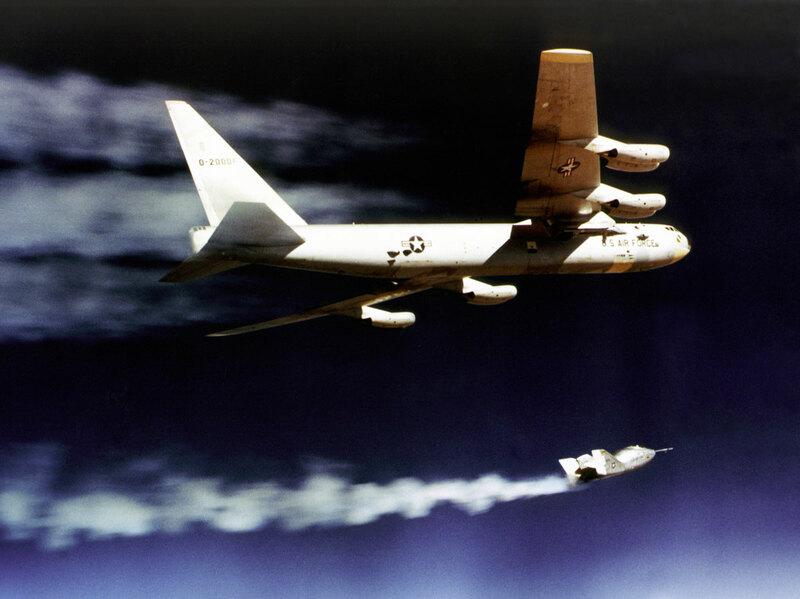 With its control system corrected and using the venerable XLR-11 rocket motor, the X-24A went on to complete 28 successful flights that topped Mach 1.6 (1,667 kph / 1,036 mph) and reached up to 71,400 feet (21.8 km), while also demonstrating an ability to make precise, unpowered landings. Meanwhile, engineers at the Air Force’s Wright Flight Dynamics Laboratory in Dayton, OH were working on a range of shapes offering even higher lift-drag ratios. Of these, a flat bottomed, round-topped double delta was selected. To keep costs down, the portly X-24 was returned to Martin (now Martin-Marietta) in January 1972 to have the new shape built onto it as an aerodynamic shell. 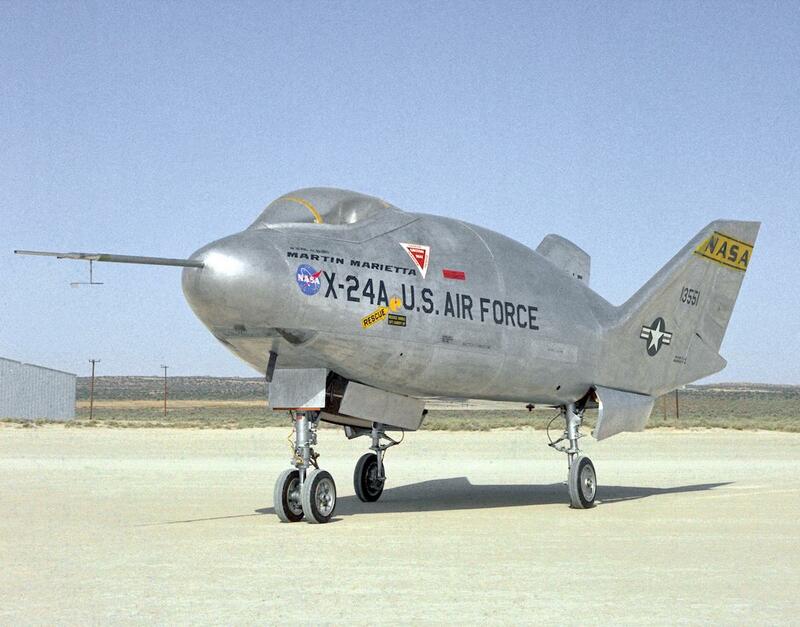 This rebuild into the X-24B was completed for around a fifth of the cost of a new X-plane, and the now ‘flatiron’ shaped X-24 was delivered to Edwards on October 24th, 1972. The aircraft had grown 3 m in span and, with the long pointed nose, 4.4 m in length. It had also acquired an extra 816 kg from the X-24A’s original 5,443 kg. These were offset by tweaks to the XLR-11 motor, increasing the chamber pressure and redesigning the rocket nozzles to raise the thrust from 8,480 lbs to 9,800 lbs. It flew like a dream. Starting from a 40,000 ft glide test on August 1st, 1973, test pilots John Manke (NASA) and Major Michael Love (USAF) each found the handling to be stable and precise. They even said the new lifting body compared favourably with the T-38s and F-104s they’d used for their flight profile training. On October 25th, 1974, Major Love flew the X-24B to Mach 1.75 (1,873 kph / 1,164 mph); and on May 22nd, 1975, Manke rocketed up to 74,100 feet (22.6 km) before gliding down to a smooth landing on Rogers Dry Lake. It seemed that Dale Reed’s vision of the late 1950’s had been fully realised – the lifting body space plane was approaching perfection… And yet, when Bill Dana brought the X-24B back from its final flight on September 23rd, 1975 (which he concluded with a pin-point precision touchdown), NASA’s lifting body program came to a close. In keeping with the Agency’s mandate, NASA’s researchers had written reports on all their lifting body work and, figuring they’d reached the end of the line, published it. Among the interested parties that bought up copies at the time, was the USSR. As it happened, the Russians had started into their own space plane program, under the name ‘Spiral’, in 1965 – two years after SecDef McNamara had cancelled Dyna-Soar. It’s unclear whether the Soviets were simply reacting to Dyna-Soar but their program was virtually still-born, the order to stop work coming down as soon as 1969. So while the inevitable comparisons with Dyna-Soar persist, none of the timing fits. It seems just as reasonable to suggest that the Russians were interested in a vehicle to service space stations and were intrigued by Dale Reed’s now-visible flight tests (NASA started air tows in August 1963, remember). It just so happens Russian engineers had begun designing cores for the first Salyut space stations (the forerunners of Mir) in 1964. After a long hiatus, the Spiral program was resurrected in 1974 – and this time it was claimed to be a Russian reaction to the US Space Shuttle program. But again, the timing doesn’t stack up. NASA had hosted a Shuttle design symposium back in 1967; design work officially began in 1968 (options had been in study for years before) and the very public Space Shuttle Main Engine competition was held. 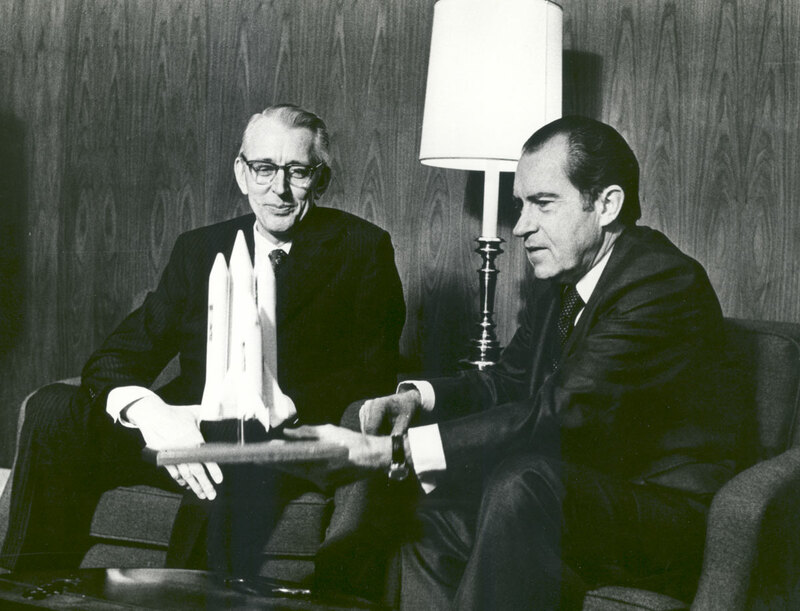 Even President Nixon had given his support to a Space Shuttle in 1969, his 1972 endorsement in front of the media being little more than a final formality. Viewed from the other side of the Iron Curtain, a 1973 European decision to support Space Shuttle by developing Spacelab might equally have looked like a belated response to Soyuz. Personally, I think the Russians were simply pursuing their own schedule for exploring space. However, all the lifting body research published by NASA must have made valuable reading. When Mikoyen-Gurevich finally unveiled the MiG-105 manned test vehicle for Spiral in 1976, it bore little technical resemblance to either Boeing’s Dyna-Soar or Dale Reed’s lifting bodies. The compact prototype had no payload space and used a delta-shaped lifting wing, which folded up past vertical during reentry, then could be lowered through variable dihedral for manoeuvring flight. The craft also had its own fuel and power – enough to execute a go-around from a missed approach or to fly away from a booster explosion – in the form of a small turbojet that was protected by clamshell doors during re-entry. A model of the Spiral ’50/50′ launch platform, showing the hypersonic vehicle with the MiG-105 (look for the ’50’ marking) perched pig-a-back with its auxillary thruster. The plane was for Spiral space planes to launch from a hypersonic aircraft at altitudes above 30km (roughly 100,000 ft) then be powered out of the atmosphere by a auxiliary booster rocket. 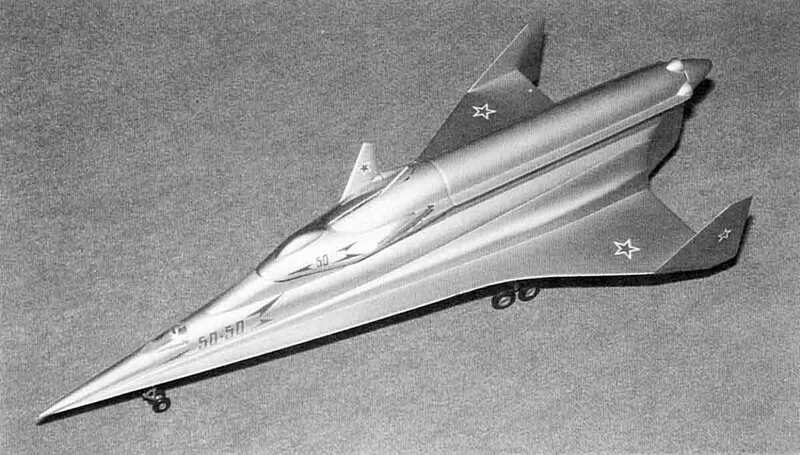 This launch ship, which wouldn’t have looked out of place in a Thunderbirds episode, was to have been developed by Tupolev using knowledge from their Tu-144 SST project, but a suitable engine technology never materialised. After a series of short 10-15 second hops between May and October 1976, the MiG-105 made its first test flight under its own power on October 11th, taking off from the Zhukovsky Air Base near Moscow with noted Russian test pilot Aviard G. Fastovets at the controls. In all a total of eight flights were made between 1976 and 1978, usually launched from beneath a Tu-95 ‘Bear’, before the program was halted for a second time. But work would soon continue on a scale model testing program called BOR. BOR (literally БОР or Беспилотный Орбитальный Ракетоплан – i.e. Bespilotnyi Orbital’nyi Raketoplan or ‘Unpiloted Orbital Rocketplane’) was exactly what it said on the tin. Although nominally test-beds for the MIG-105, the BOR models had crept somewhat closer to NASA’s lifting bodies – especially M2-F3 – in appearance. The fuselage shape was still recognisable as the MiG-105 but the shorter, square tipped-winglets left the rotund fuselage with a pronounced dihedral while a tail fin, very similar to the M2-F3’s, sat between them. Russia flew this series of scale model tests for the Spiral space plane’s design and technology from 1969. 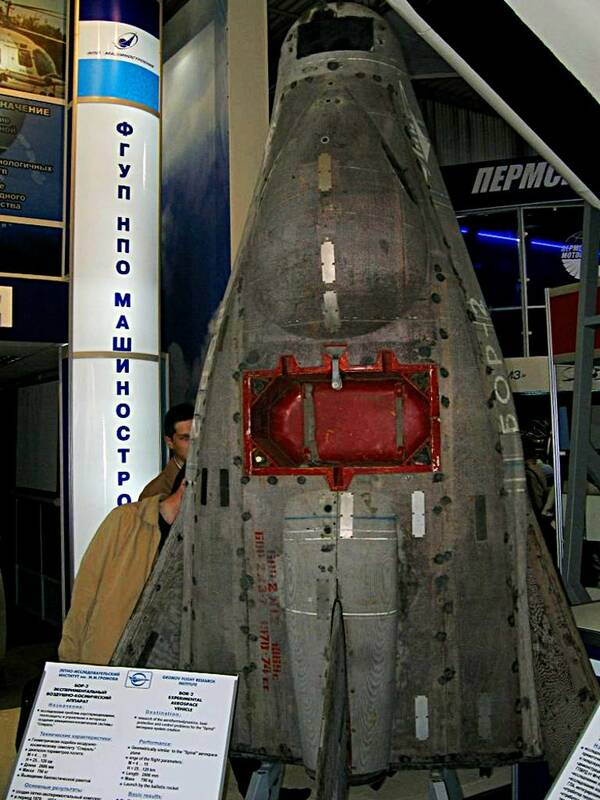 BOR-1 was a one-third scale wooden mock-up, just three metres (9 ft) long and weighing 800 kg (1,764 lb). On July 15th, 1969, it was lifted to an altitude of 100 km (328,000 ft) by a Kosmos-3M* rocket and dropped back into the atmosphere. Reaching a speed of 13,000 kph (8,000 mph) the vehicle was allowed to burn up at an altitude of around 70 km. This was followed by BOR-2 and then BOR-3, built from a mix of heat-resistant metals in one-third and one-half scale respectively. Both craft were flown using the same launch method and flight plan as BOR-1. BOR-2 made four flights between 1969 and 1972 (presumably being stood down with the rest of the Spiral program for most of that time), while the larger BOR-3 flew once in 1973 and once again in 1974. On the first of these flights the nose fairing was destroyed during the launch, and on the second the ballistic recovery parachute failed and the vehicle crashed back to earth. 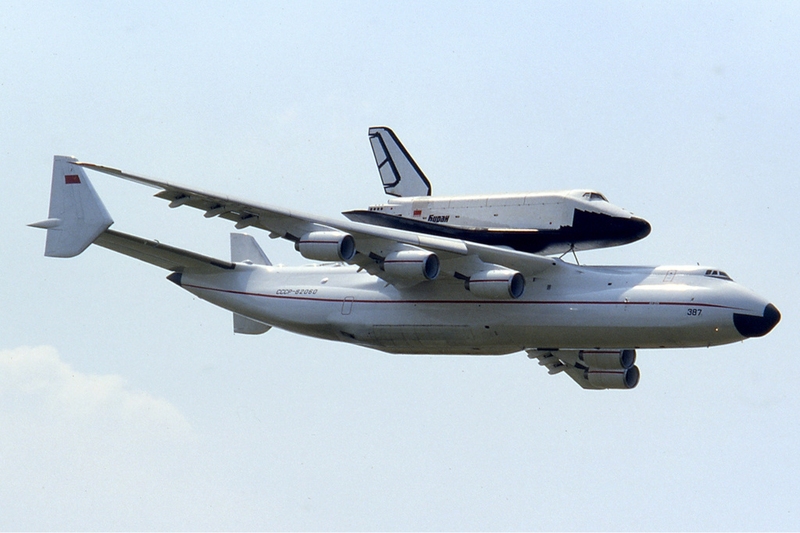 At this point, the Russian Space Force did definitely respond to the US Space Shuttle program with ‘Buran’ (Бура́н, or Snowstorm) – a suspiciously similar-looking shuttle of their own. And like Space Shuttle in the west, it was a resources hog. The Spiral program was shut down for a second time in 1978 in favour of Buran – but then it was realised that a reusable re-entry vehicle like BOR would be perfect for testing the new Orbiter’s ablative heat shield material. Seven BOR-4 models would be built and five flown, in a program to test the effectiveness of ceramic tiles, refractory felt and carbon-carbon GRAVIMOL as heat protection for the orbiter. The nose shape of the little craft was adjusted to more closely resemble the lower curve of Buran’s, the skin was covered in 150 thermal probes positioned 0.3 mm below the surface, and the little ship was stuffed full of flight monitoring telemetry. In its final form, BOR-4 was 3.86 m long ( 12 ft 8 in), 2.8 m in span(9 ft 2 in) with its wings folded up, and weighing 1,450 kg (3,197 lb) for takeoff. This would reduce to a landing weight of 795 kg (1,753 lb). Because the wing leading edges were too thin for tiles, they were made of porous material and filled with a water-based cooling compound. As this boiled and evaporated during re-entry, it carried away the heat. 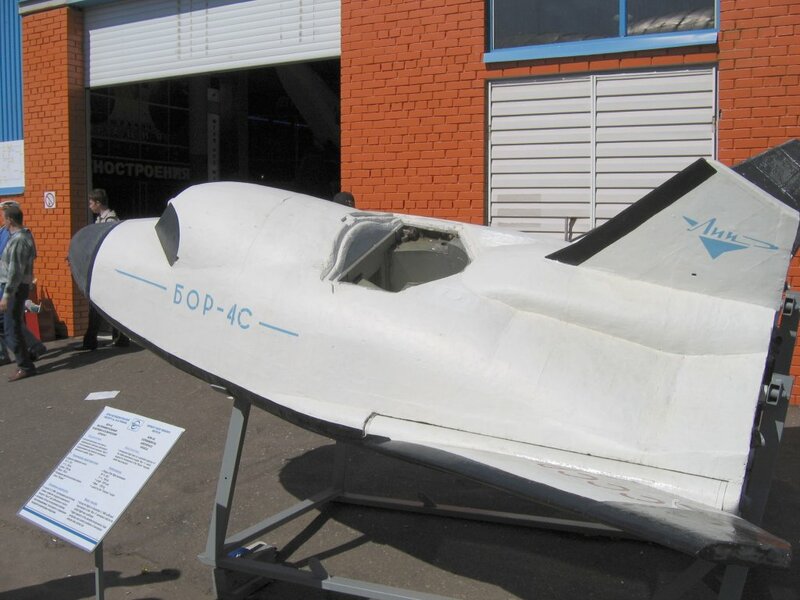 The first BOR-4 (serial number 401) was launched on a sub-orbital flight on December 5th, 1980, from the Kapustin-Yar cosmodrome on the Volga River to Lake Balkhash in eastern Kazakhstan, and was used to test the launch rocket as well as BOR-4’s aerodynamics and flight controls. The craft was then recovered and readied for its first orbital spaceflight back at Kapustin-Yar. Surprisingly for a space plane, the BOR-4 was unable to land on hard runways and needed to make a ballistic-style splash down instead. Ideally, that would happen somewhere within the Soviet Union. 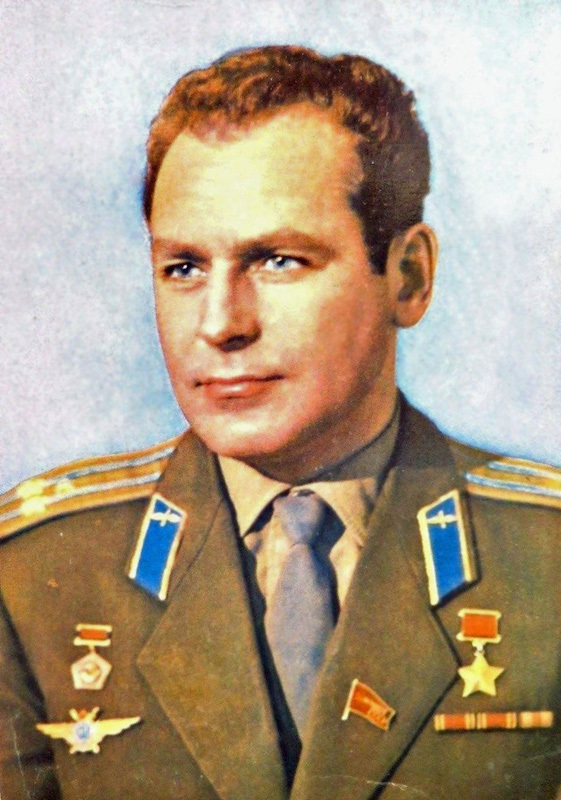 A Soviet Space Agency publicity picture of Gherman Titov, from his days as a cosmonaut in the mid-1960s. But having never managed a space plane back from orbit before, the Russian controllers couldn’t be sure of bringing BOR-4 back with enough accuracy to make their splash down in Lake Balkash or even the Black Sea. Instead, and against the the better judgement of leader of the State Commission overseeing operations, former astronaut Gherman Titov, the eastern Indian Ocean was selected instead. So a small flotilla of seven ships duly set sail from the Black Sea in May 1982, including support ships and two sophisticated communications vessels for tracking the BOR and maintaining contact with the USSR. 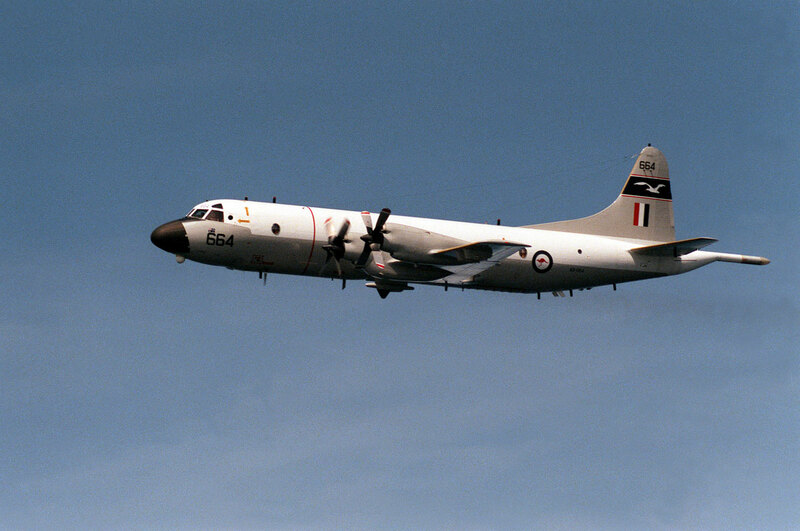 A task the crew would perform with characteristic élan. Click here for Part III of ‘Heavenly Bodies’, where Russia re-enters the atmosphere, NASA rediscovers lifting bodies, and private enterprise redeems a white elephant. Cheers Andrew. You see – a $6 Million Dollar Man was a bargain compared to some of the aircraft they were building! I can’t wait for part 3 to see how this all turns out! Reading about all this remains me of Bud Anderson’s book. The thing about Gentry and the cracked teeth is so ironically awful! But so often that’s how it is. You work all day at an occupational hazard and then go home and get hit by a flat iron! LOL – the world’s full of metaphorical flat irons isn’ it? Test flying is probably quite safe compared to just walking around! Part III should be ready by this weekend. I’m also working on a downloadable version of all three parts, as a bit of a test vehicle of my own. I think that a downloadable version sounds great! I’m all for saving things so you can refer back to them later. The photo of the test pilots at the top of the post cracked me up. Einar Enevoldson looks like a young Burt Rutan, especially with the long sideburns. I think Burt was working in the vicinity at the time, helping fix problems with the F-4 program. Yep, that’s funny. Tom McMurtry looks a bit Rutan-esque there as well. I need to find a good biography of Burt Rutan. I know he learned to fly in an Aeronca Champ and got an aeronautical engineering degree, then I fast forward to the VariEze… fast forward to ‘Voyager’… fast forward to the Pond Racer and on to SpaceShipOne… I can do better than that! Anyway, Dryden wasn’t all grit, guts and engineering, and those mutton chops may well have been a bit of fun (or a lost bet). When Bill Dana flew the final X-24B mission he did so wearing pink boots with yellow daisies on them. Very fetching! There’s a photo here. On a more serious note, it’s worth pointing out that Richard Scobee (third from the left in the photo) went on to become a Shuttle astronaut and died as Commander of the ‘Challenger’ when it exploded in 1986.